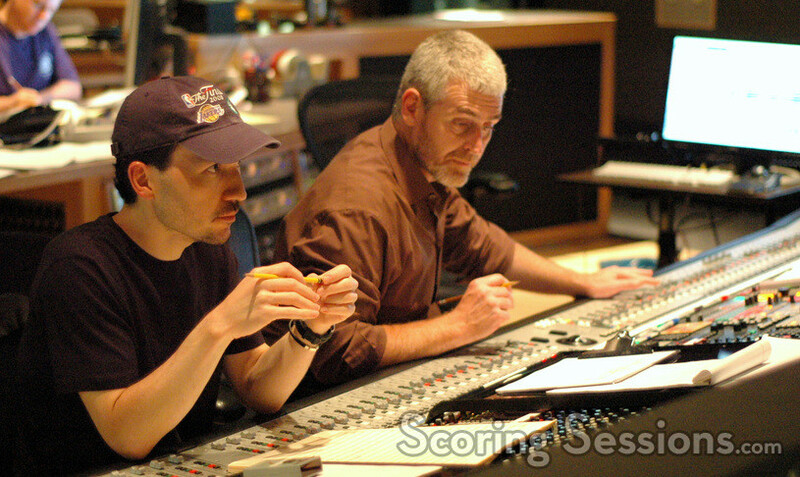 Earlier this year, composer Steve Jablonsky recorded his score to the new chapter in the Sims series of video games, The Sims 3. 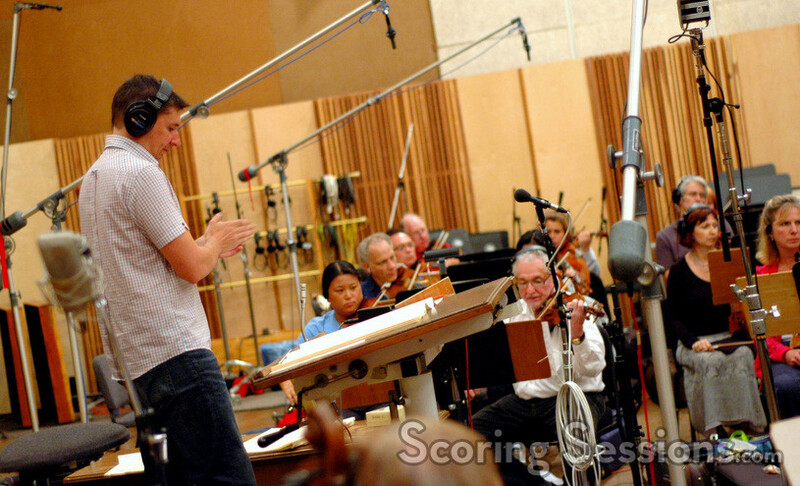 Recording took place at the Newman Scoring Stage at 20th Century Fox with a 40-piece string and woodwind orchestra, as well as choir. 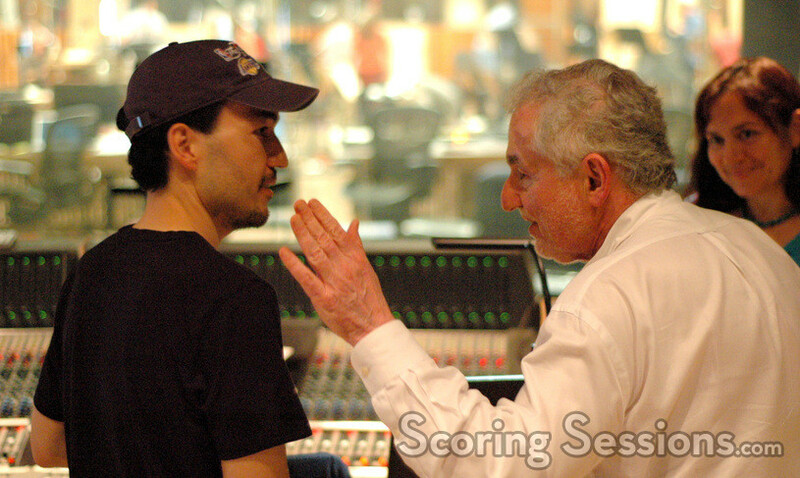 Coming off of last year’s big smash Transformers and the upcoming action-game Gears of War 2, Jablonsky’s music is a complete change of pace. 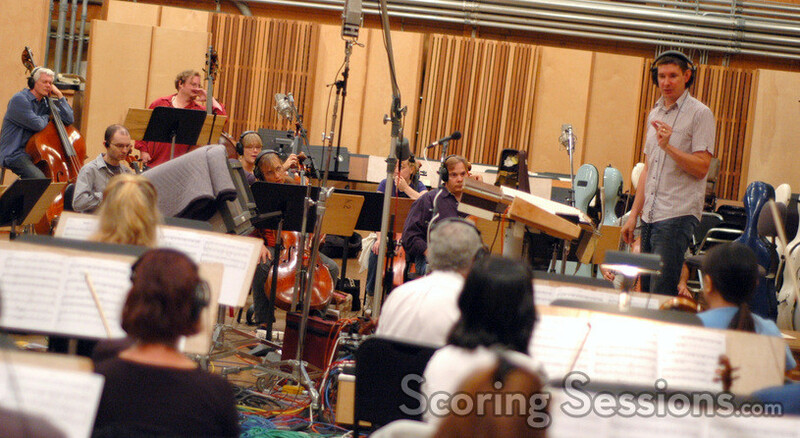 Peppy and upbeat, the music for The Sims 3 is very much in line with the musical style established in the previous installations, even using The Sims 2 theme, composed by Mark Mothersbaugh. 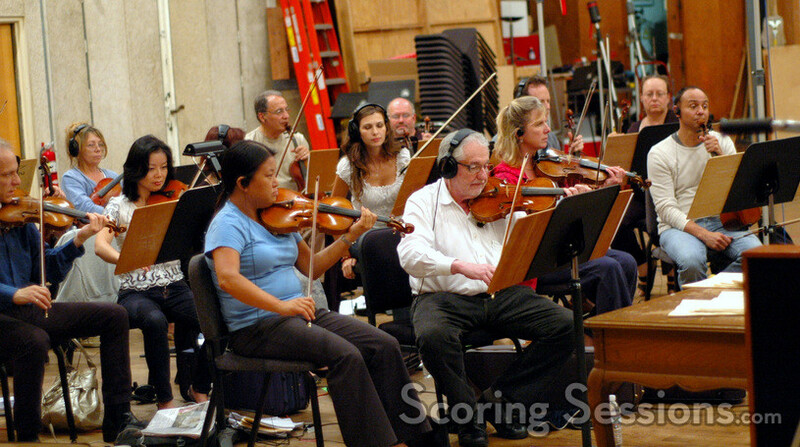 The Hollywood Studio Symphony was conducted by Tim Davies, and much of the music is filled with lots of pizzicato strings, and is enhanced with contemporary accoutrements and fun pre-recorded percussion. 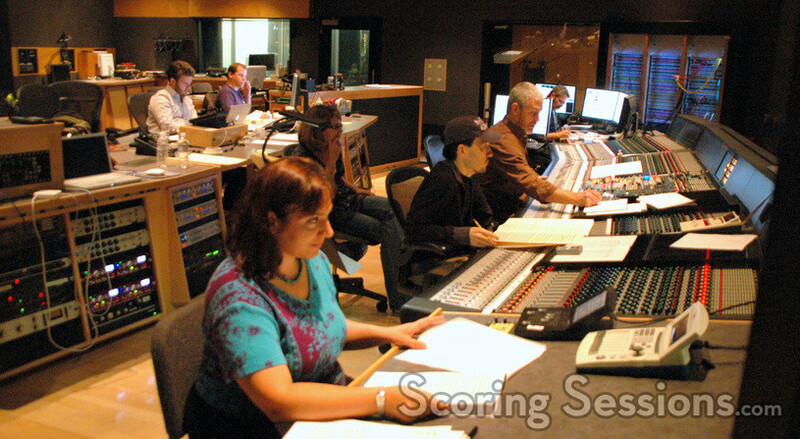 In the booth was scoring mixer Jeff Biggers, who worked to expertly balance the pre-recorded material with the orchestral elements. 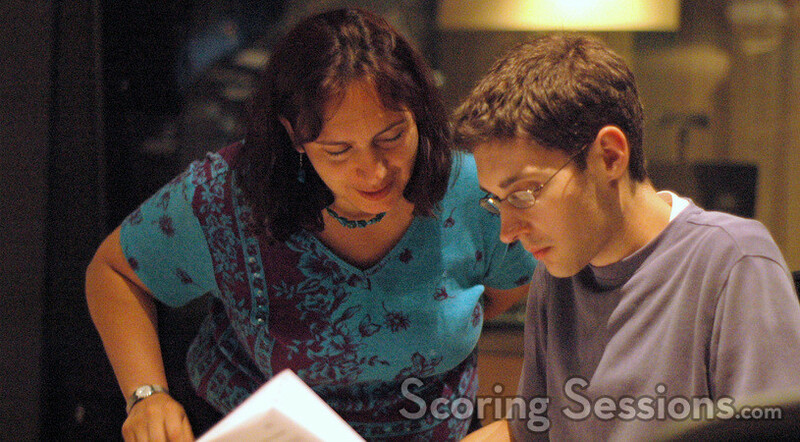 Jablonsky was also assisted by orchestrator Penka Kenouva, scoring assistant Pieter Schlosser, ProTools recordist Kevin Globerman, and orchestration intern Phil Klein. 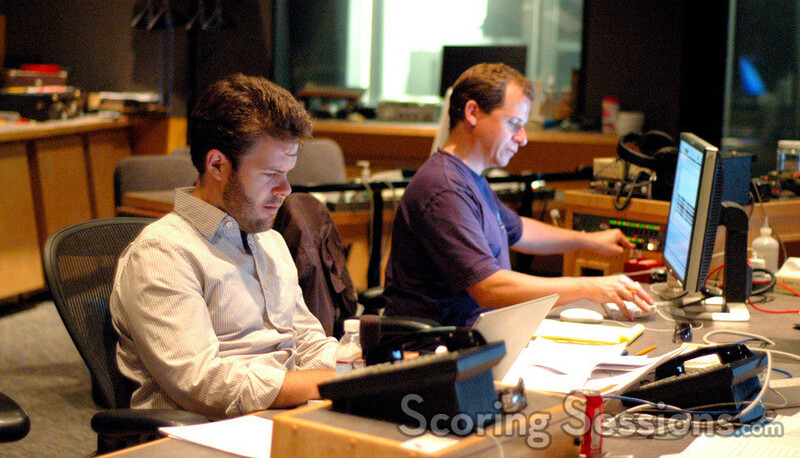 The Sims 3 will be released by Electronic Arts on February 20, 2009.